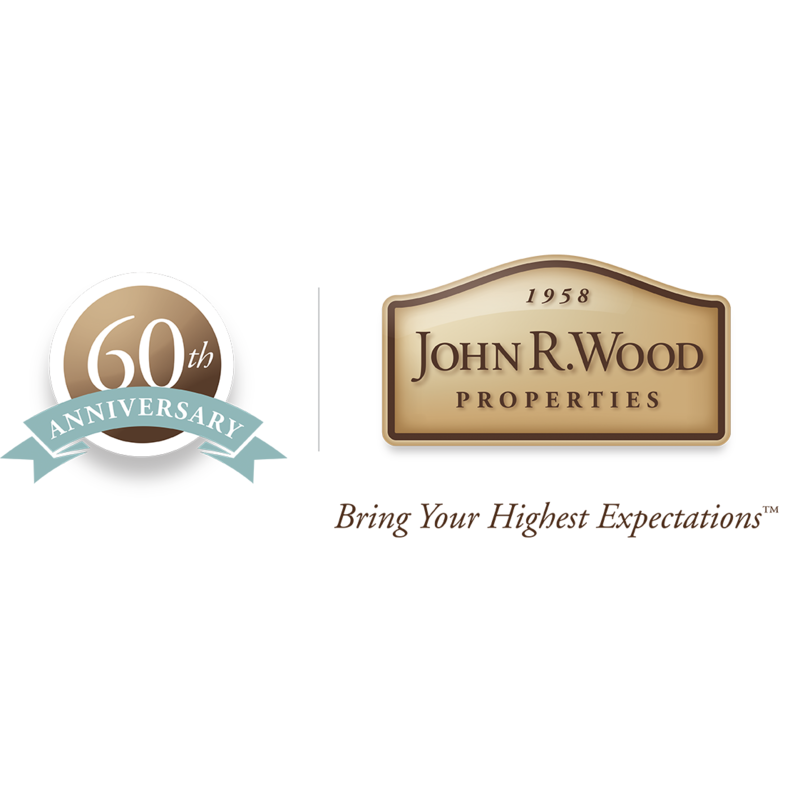 John R. Wood Properties is a family owned real estate company and has been in business since 1958. 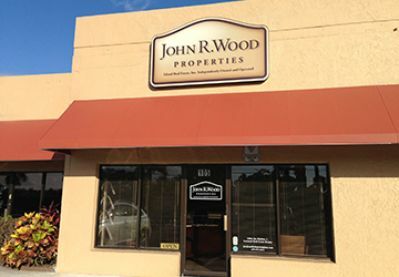 The company holds the distinction of being #1 in Southwest Florida for units sold and sales volume. 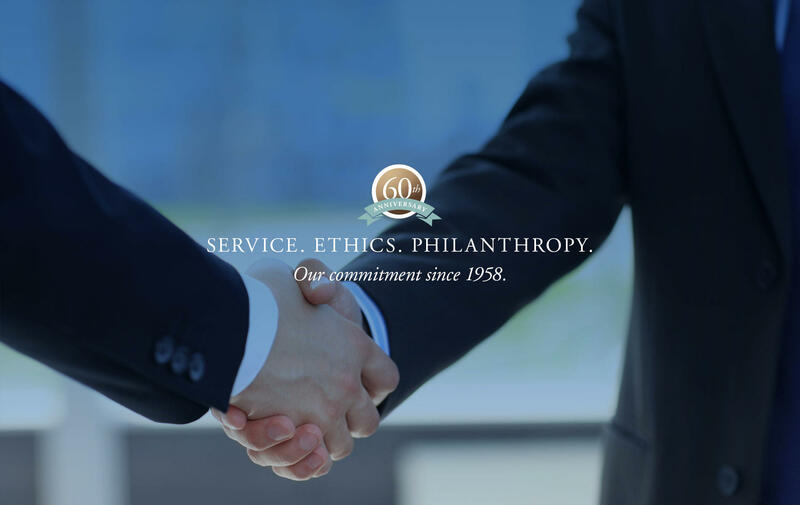 The agents are highly trained professionals with a dedication to ethics and philanthropy. 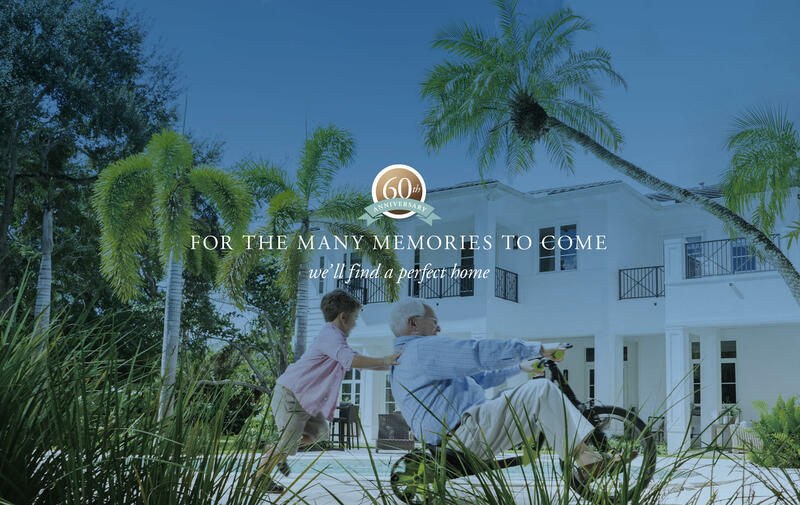 The company is the oldest brokerage in Southwest Florida and has 14 office locations in the two-county area. 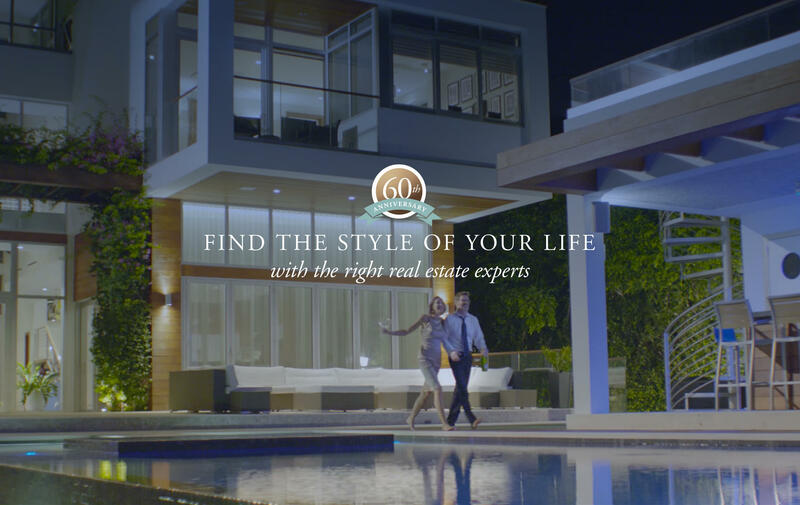 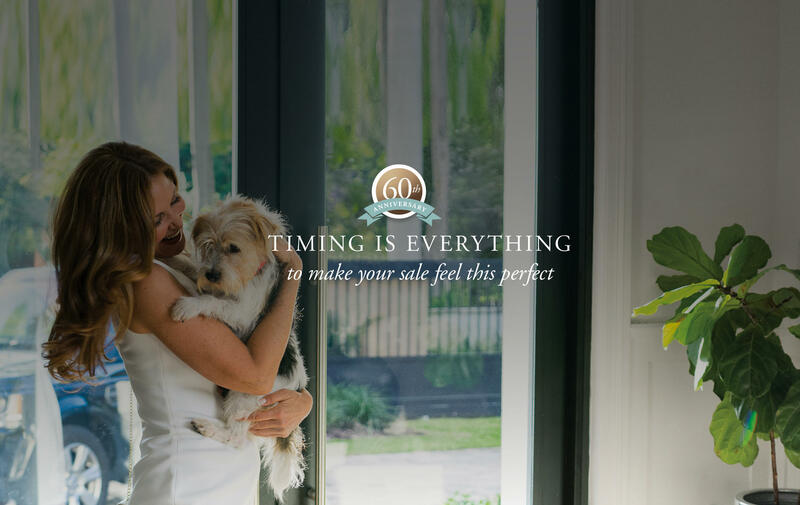 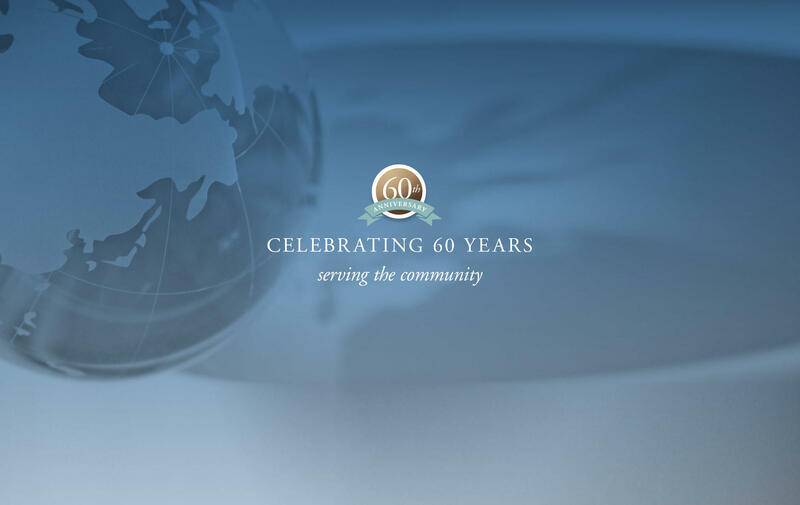 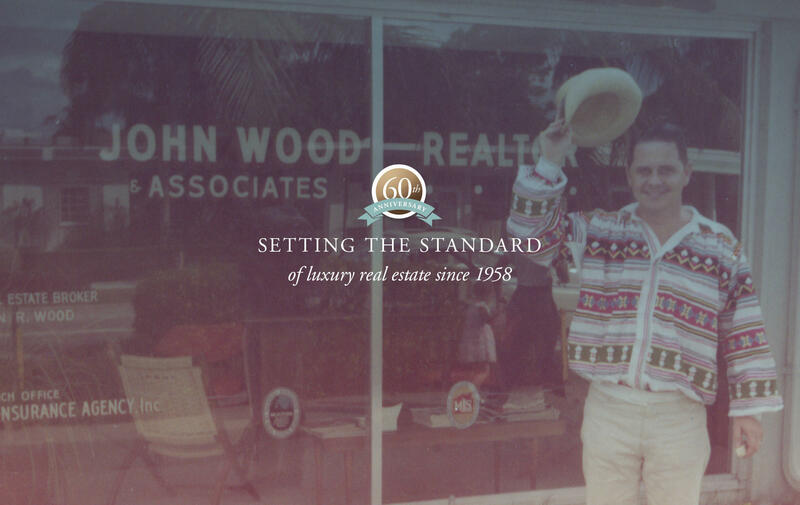 From Sanibel and Captiva through Fort Myers and Bonita Springs, to Naples and Marco Island, John R. Wood Properties has been the first choice for buyers and sellers of real estate for 60 years. 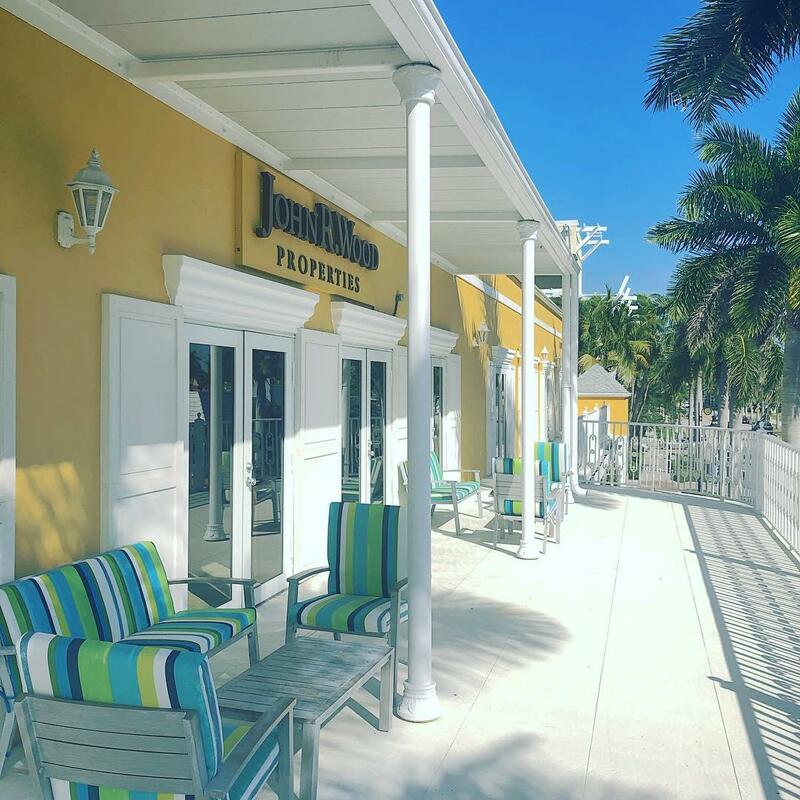 The Fort Myers office is conveniently located across from the beautiful Gulf Harbour Yacht and Country Club on the way to Sanibel and Captiva Islands.